Aunie Sauce: Fall at the Rowe House 2014 and a Present For You! Fall at the Rowe House 2014 and a Present For You! I can't believe a whole year has come and gone and it's once again fall at the Rowe house. Where does time go? I can tell you one thing, I'm grateful for the seasonally-colored leaves, the big life changes ahead, and finally being able to pull my dusty boots out of the closet! It may not be full-fledged boot weather yet, but I'm wearing them anyway! Our home has changed so much since we moved in last September. It actually feels like a home this year, and not just a house! Much of the fall decor we have up (instead of a single pumpkin like last year) was generously given to us by Gordman's. And... my friends at Gordman's were nice enough to send two giftcards to use to stock our home with the colors of fall, but—lucky for you—I've chosen to instead spend one and give one away! Continue to the bottom to find out the details & enter to win. Dobby couldn't resist enjoying the new pillows, and she had to come out to say hi! To enter to win the $25 giftcard to Gordman's, all you need to do is simply leave a comment below—about anything! You can get extra entries for sharing the giveaway via Twitter, Pinterest, and/or Facebook, so just leave another comment with your link(s)—one comment per link—and you'll be entered. Good luck and happy fall to all! 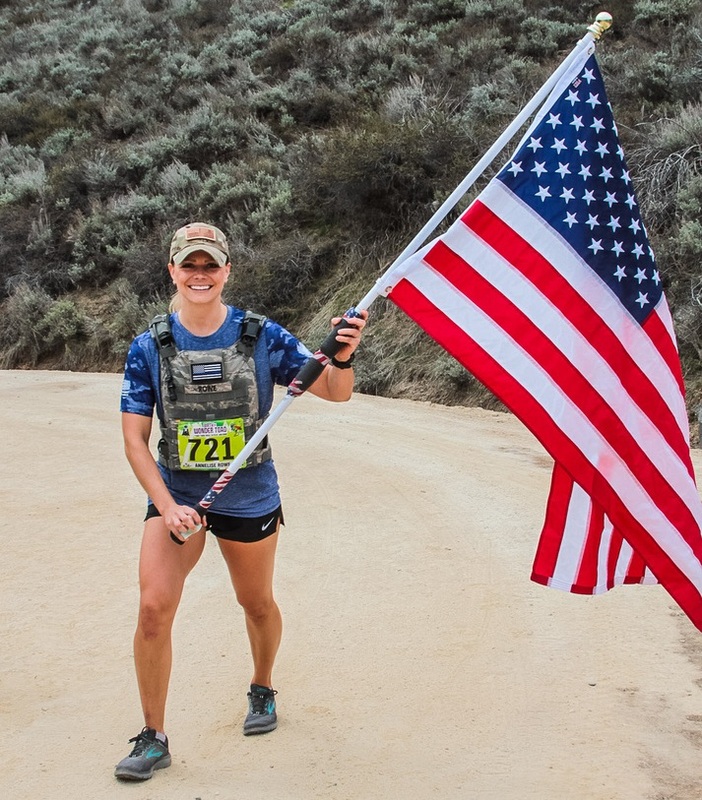 WINNER: Emily Frank -- Congratulations! 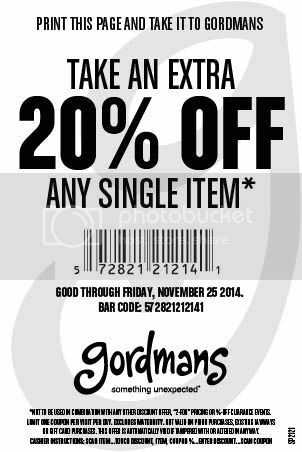 PS: Score 20% off any item at Gordman's thru 11/25 here. The fine print: Giveaway open to anyone who can use a Gordman's giftcard! Giveaway ends at midnight on Sunday, October 19 and the winner will be announced via email and in this post. The prize for this giveaway was donated by Gordman's. If you are having trouble commenting/viewing comments and are using Internet Explorer, open this page in a different browser such as Chrome, Firefox or Safari. Your house looks great! And love that dress! Beautiful home! I love the colors! And the dress is gorgeous! The metal pumpkin is so cute and I love that dress!!! Love Fall Weather. Love the flower arrangements. So Cute!! The orange accents are perfect for this time of year! Love it! Your blog is so fun! Beautiful decor! Thanks for motivating me in more than just a couple of ways. I spotted you two. Also lovely house. I can't believe a year has gone by! I love your dress, Aunie! I love those coasters! So perfect and pretty!! I love the fall - the colors - the fun decorating items - halloween - boots - Love it all! Oh - how cute is Dobby? Love your dress and all the pops of fall throughout your house! I love the leaves in your last picture..fall is so pretty outside. I am blessed to get to see it in person. Beautiful! Hey everyone should share this on FB. I just did! I recently found Gordman's! There's one near my house where I just moved to, I'll have to check it out :) Cute dres! Thanks so much for this video. Tried it on my daughters hair last night and it worked like a charm. Beautiful curls. She has a presentation to give in school today and I think the hair gave her more confidence. :) thanks again. Emily, the winning comment # was 24, and that's you! I'm sending you an email to let you know the next steps. CONGRATS!! This is a great trick, and I've been doing it for a while now. My hair is not fine/pin straight, and it normally does not curl well due to thickness and weight. Even after lobbing 2-3" off post-wedding (it sits JUSt above my shoulders now). For me, this hair trick works with damp hair (NOT sopping wet - I give it about half an hour after washing), and I use one pump of Pantene Curl Perfection Anti-Frizz Curl Creme ($5 at the drugstore) before putting it up in the headband. In the morning, I take the headband out and leave the curls alone for about 10 minutes to relax a little. After that, I run my fingers through my hair to separate the curls, followed by half a pump of the Curl Creme and a bit of hairspray or molding paste to keep my bangs in place. Oh no! I kept it on for only a few hours. It was quite wavy at first, but when I brushed it as you said to do it became straight again :( I just redid it and I hope it'll be alright tomorrow morning. Try not brushing this time :) Hope it helps! Also, how long did you leave it in? I really enjoyed the video! And what a great concept! My high school friends and I all ironed our hair, then later slept with orange juice cans in our topknot ponytails at night! Today's style of long luscious curls must be demanding so congrats on the innovation. I have shorter hair but I'm going to try it. Thanks! Oh I'm so glad!!! Thank you so much for letting me know!